A good inventory management system usually groups a list of items to a same item category, so that your items could be tracked without any difficulties. 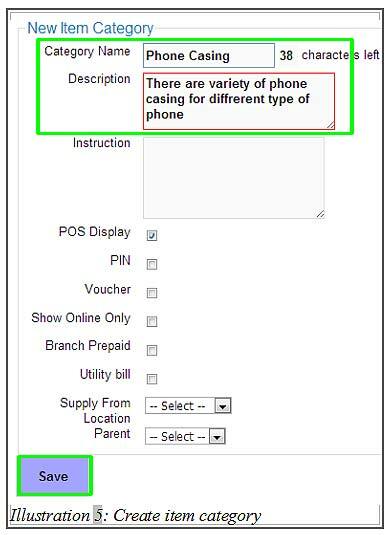 BMO Online Inventory Malaysia allows you to create a new item category for this purposes. 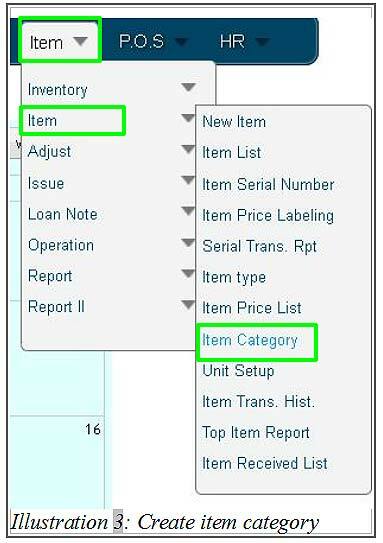 In this tutorial, we will guide you on how to add a new item category. 1. Firstly, go to Item > Item > Item category . 2. You will be redirect to a new page. Click on New Category button to add a new item category. 3. 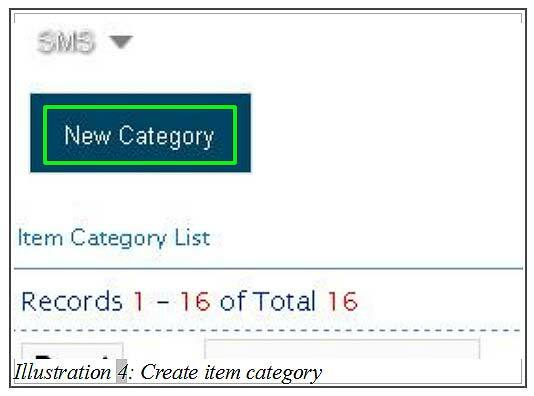 Fill in all the details of a new category accordingly and click on Save button to save your Item Category settings. 4. You will be notified that you have successfully created a new item category. 5. You are now able to see all the item categories in your Item Category Listing’s page.